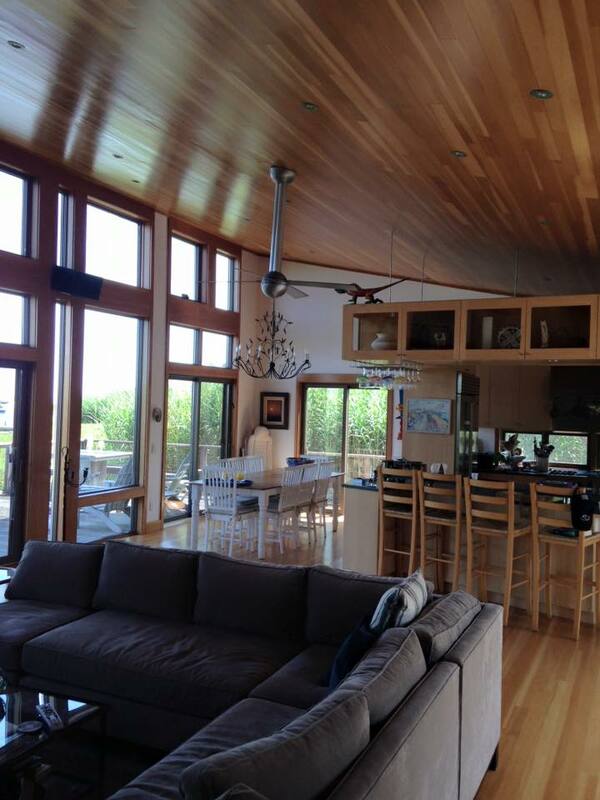 The Thornbergs have been Fire Island General Contractors Since the early 1900's. The family tradition lives on as we proudly serve homeowners with all aspects of building and home maintenance. There is no job too big or too small. 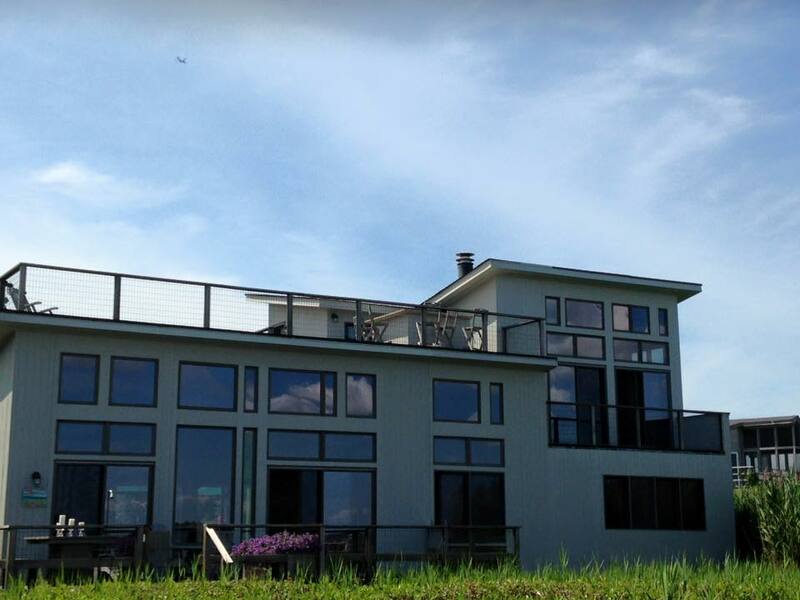 Finding a Fire Island General Contractor can be intimidating. When looking of a Fire Island Builder you should try to find someone who is going to be upfront, honest and willing to work with you and your budget. Building on Fire Island can be very different than home building elsewhere, be sure to choose someone who knows how do deal with these construction idiosyncrasies. Don Thornberg Building Corporation has been a Fire Island General Contractor and a Fire Island Builder almost as long as the island has be inhabited. Fire Island home maintenance is an on going process - and we can help. Being caught between the Atlantic Ocean and the Great South Bay produces high winds, high humidity, extensive sand and salty air - all of which take a toll your property. Fire Island building is our specialty. With extensive experience on the island we not only build it right the first time, but have the skills and know-how to fix those problems specific to this marine environment.